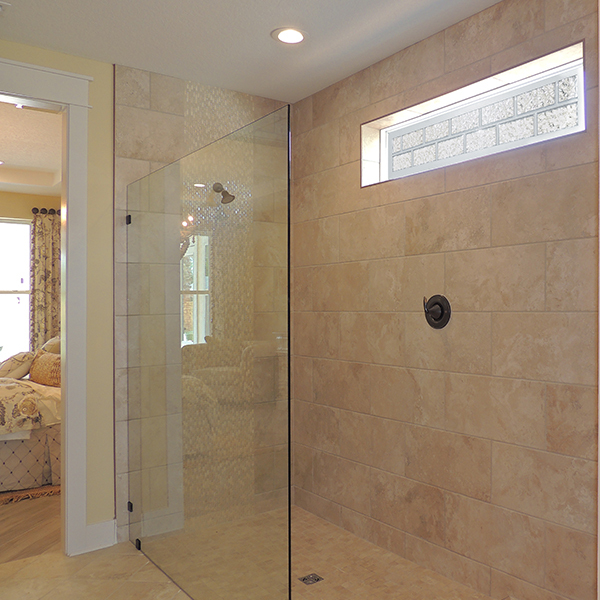 Shopping for a new home and insisting on a full bathroom on the main floor? You're not alone. According to a recent NAHB study of home buyers, a full bath on the main level of the home is the top accessibility feature desired by every age category surveyed --- Millennials, Gen X, Baby Boomers and Seniors. A whopping 86 percent of respondents identified a full bath on the main level as "essential" or "desirable" when looking to purchase a home.